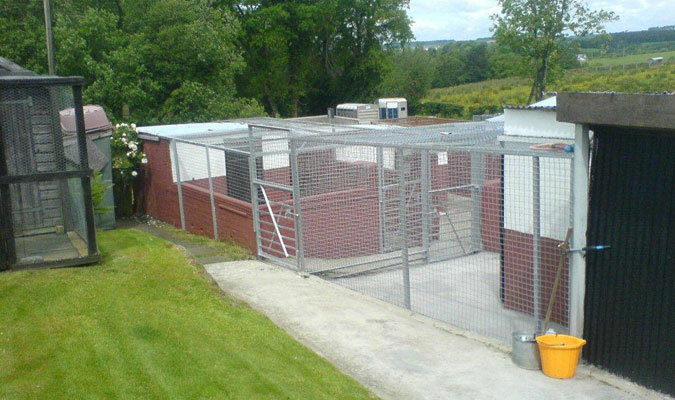 Country Kennels and Cattery has been established for nearly 25 years. 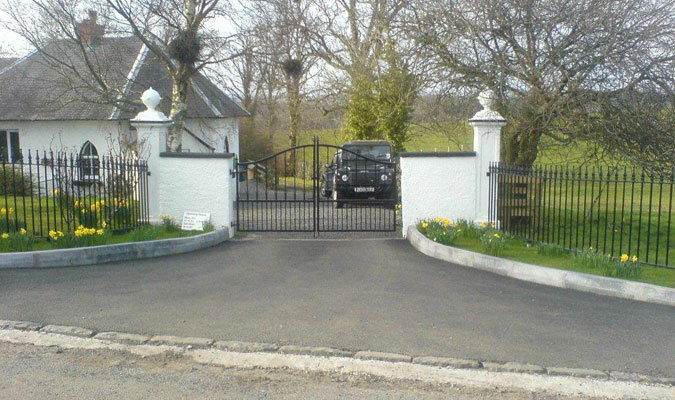 It is a small family run business situated 4 miles from Ayr in beautiful countryside between the River Ayr and the River Coyle. 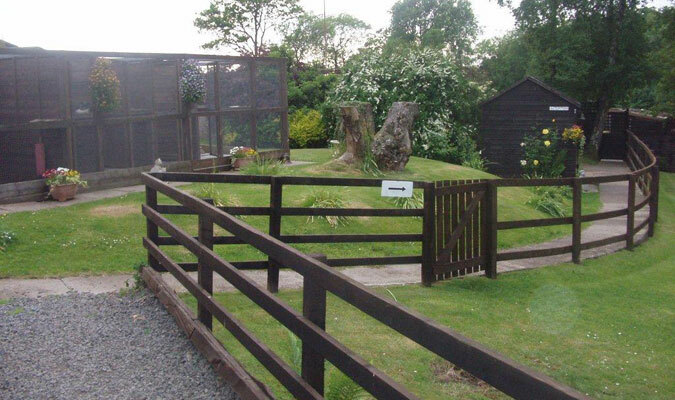 It is surrounded by farmland including fields with our own small herd of Belted Galloway Cattle. 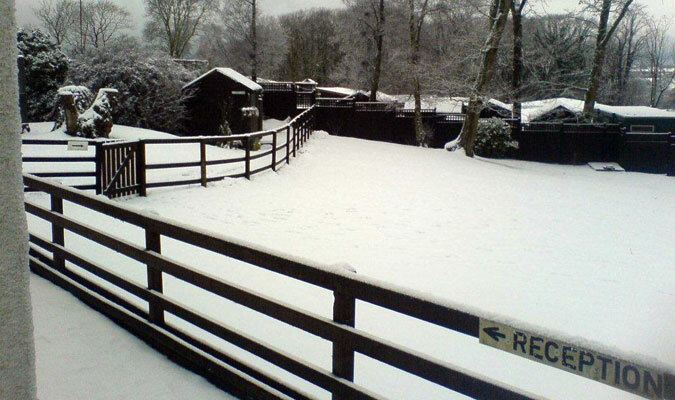 We offer safe, secure, comfortable heated accommodation for your pets. They will be treated as the special individuals they are. We strongly encourage you to let us know all about them and their individual requirements. Bring some of their belongings to help them settle in. Sometimes a night’s trial can put your mind at rest. 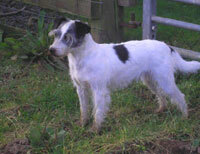 The Kennels and Cattery are run by proprietor David Taylor, helped by his wife Jennifer. She is a small animal Vet working part time at Collier and Brock, Troon. 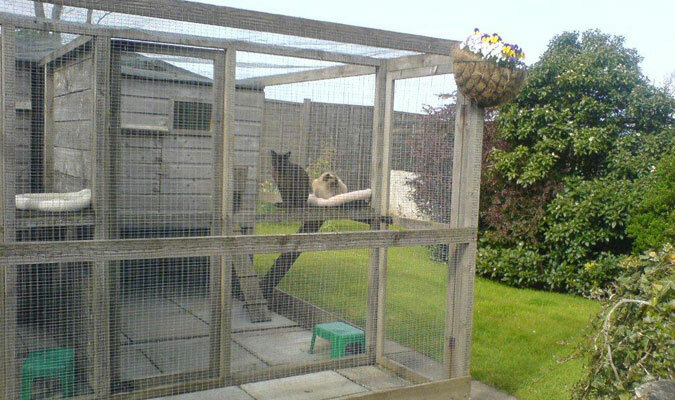 This added expertise allows us to also cater for animals with special needs, e.g. Diabetics, Disabled Pets, pets on long term medication for thyroid, heart, bladder or kidney problems etc. Please feel free to ring us or come over and view.